Clip Your Branding, Delivered to You. Solo Customised Content, Creative Freedom. Enterprise Maximum Power, Customised & Scalable. 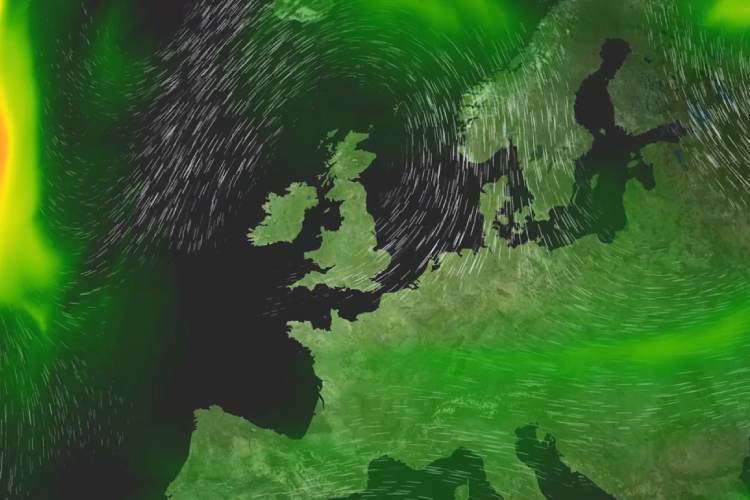 Accurate, up to date, stunning weather visualisations. you choose how you show our weather! Pay as you go, no hardware, no subscription. Use Weatherscape Scenes for a low maintenance pay-as-you-go solution. Content is previewed as low-resolution files online and then purchased as individual scenes as required. The benefits of a professional weather show without the need for any special equipment or term commitments. Only the weather you need, when you want it. Would you like to customise your scenes with your branding? Why not consider Weatherscape Clip? your branding delivered to you. Scheduled delivery, no hardware, your branding. 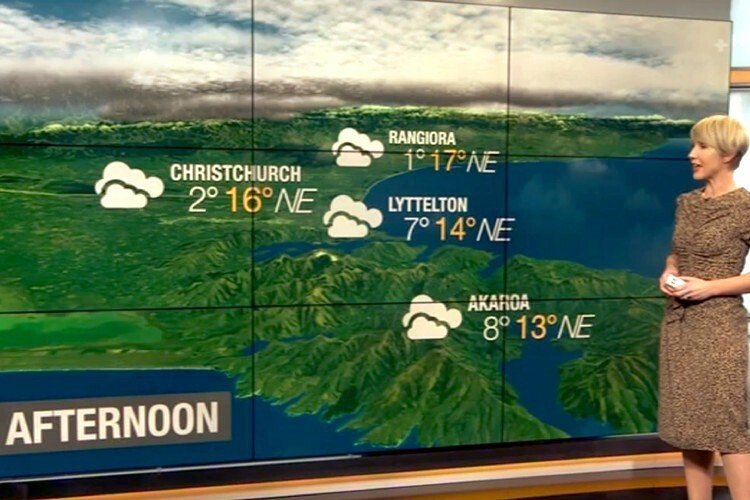 If you would like your weather graphics customised to match your brand look and feel, then Weatherscape Clip is the perfect solution. Metraweather’s Media Design Team will work with you to create a look that is unique to your company by customising titles, straps, icon sets, local language, and colour gradients to meet your requirements. It will be delivered to you at the requested time(s) each day, no special hardware required. Select the scenes and data types that best tell the weather story for you, and where your audience is located. Customise the scenes with your brand identity, language, audio, and presentation style. Incorporate advertising and monetise your weather presentation. Delivered direct to you as individual scenes, or as a completely packaged and ready-to-play show. Would you like to create your own weather shows? Why not consider Weatherscape Solo? Create your own scenes, unlimited potential, low cost studio system. 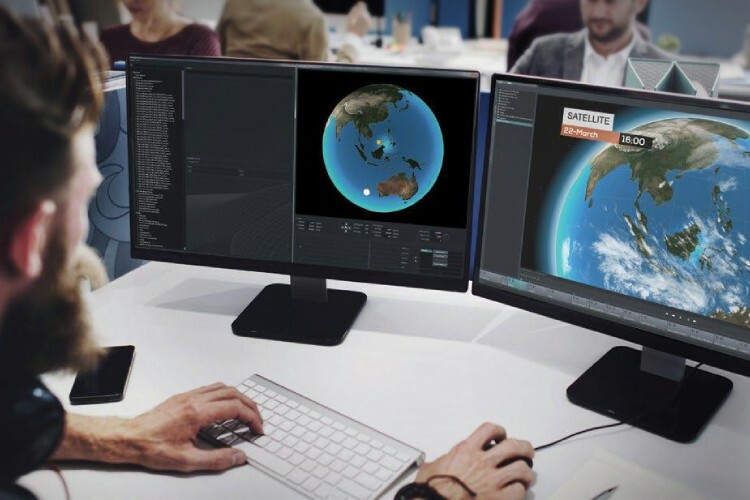 Weatherscape Solo uses the power of Weatherscape XT Black Edition software for show design and real-time playout, but by using Virtual Machine technology enables the highly reliable Linux (Centos) Database to share the host hardware of a single high specification workstation. The database is supplied with maps for your area of interest in a number of styles along with a range of icons, titles, straps, and other graphical assets which enable presentations to be assembled quickly and with a minimum of fuss. 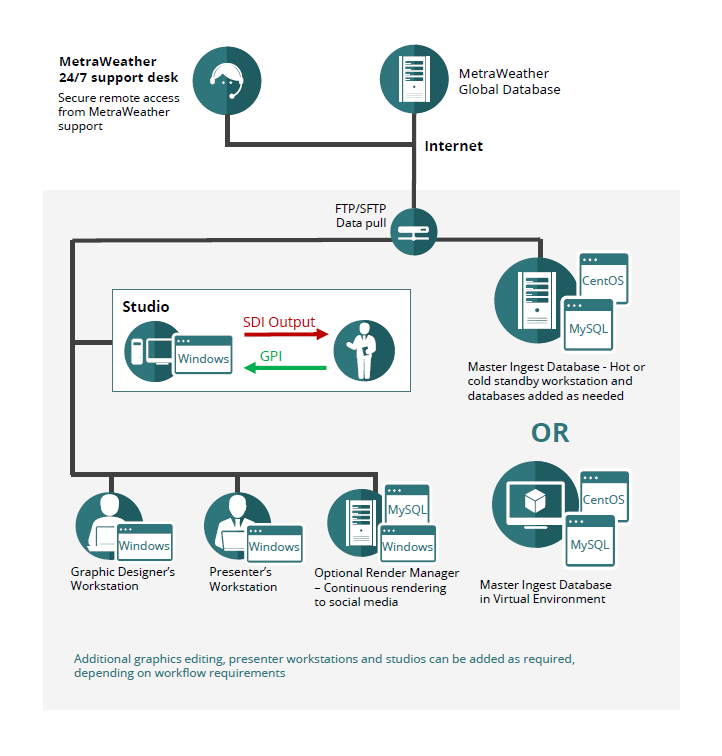 Do you need the power and freedom of a scalable installation? 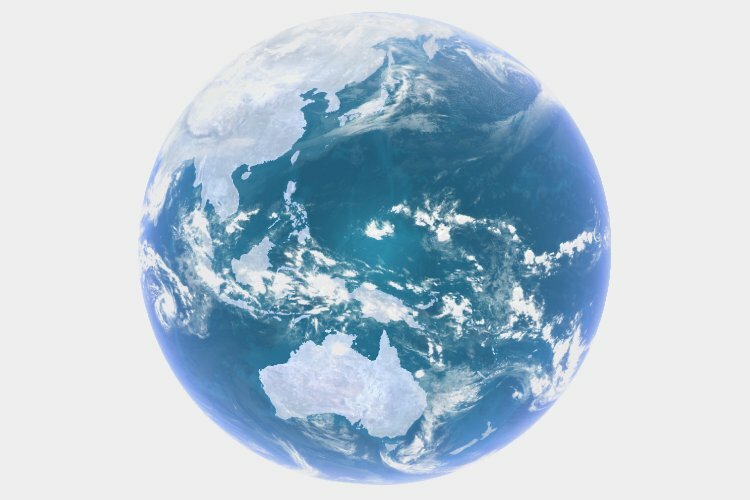 Why not consider Weatherscape Enterprise? Maximum power, customised & scalable. 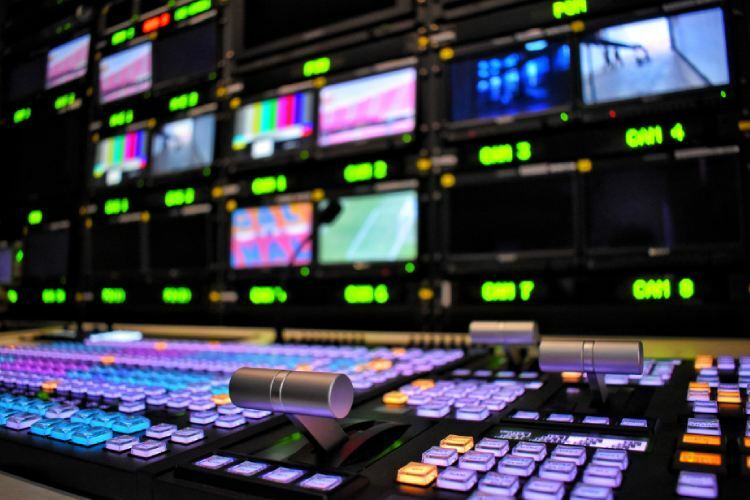 Complete broadcast solution, multiple locations, pro-services support. 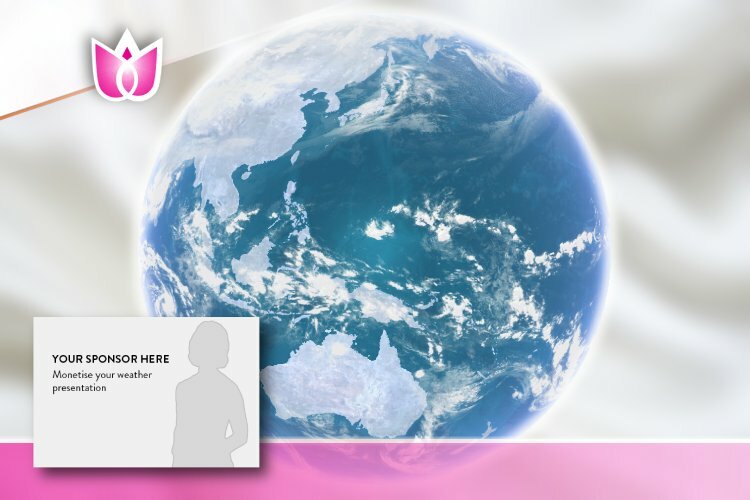 This is MetraWeather’s flagship Weather Presentation product. 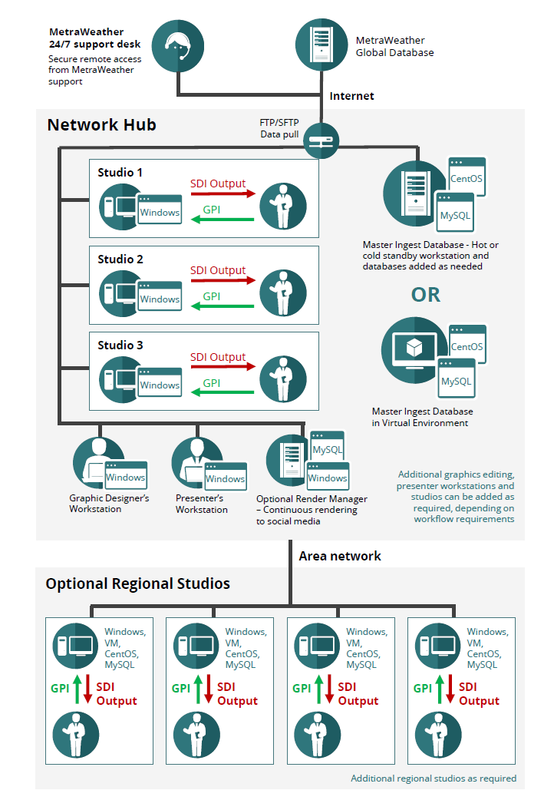 The Enterprise Black Edition Software contains all the features of Weatherscape Solo, and sits on a highly scalable architecture which supports many users and multiple locations, studios, and broadcast centres. 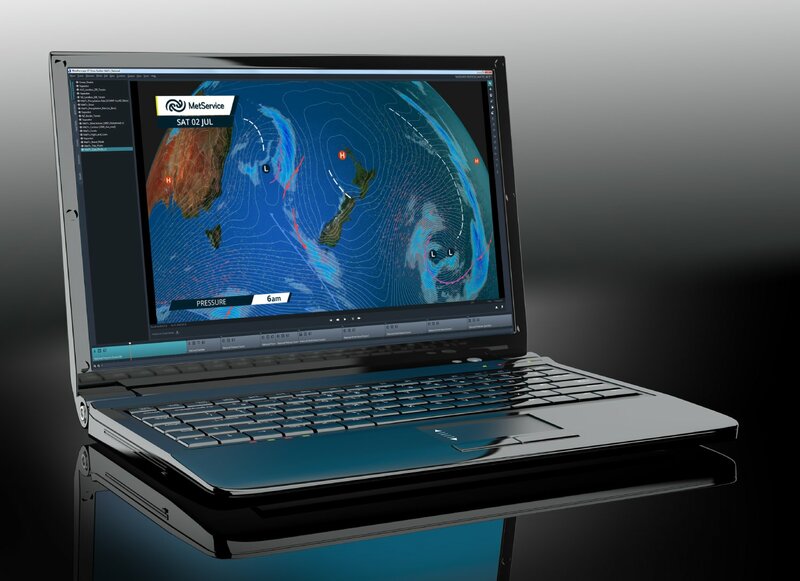 Create, edit, play, and publish a virtually unlimited number of customised shows and scenes to tell your viewers the latest weather story using Weatherscape XT’s powerful authoring and presentation tools. 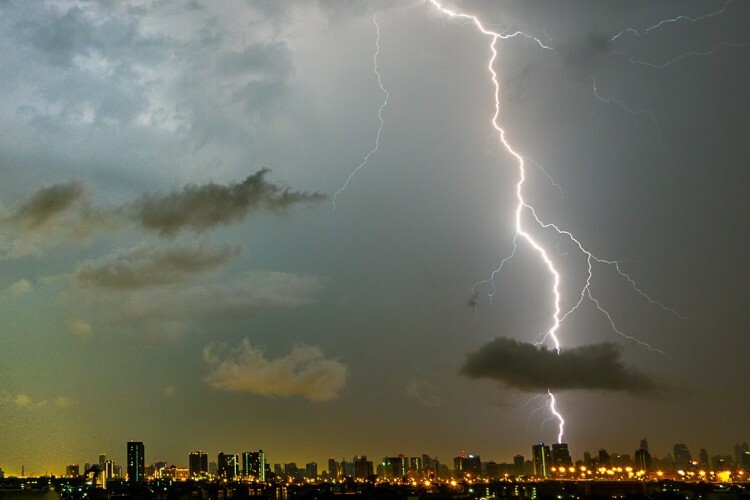 A good weather service offers broadcasters multiple benefits. It keeps your audience informed, engaged and – most importantly – safe. It enhances and promotes your brand and image, and it provides welcome additional revenue through sponsorship. Put Weatherscape to work for you! Increase your ratings by giving viewers useful, easy to understand weather information to help them with their day-to-day decisions. Your weather show will become an important part of their daily routine and the sponsorship and advertising it generates will provide additional revenue. Traditional weather content such as temperature and rainfall are the bare minimum in today’s information rich society. Put events into context, relate them to your country or region and help your viewers to stay one step ahead. 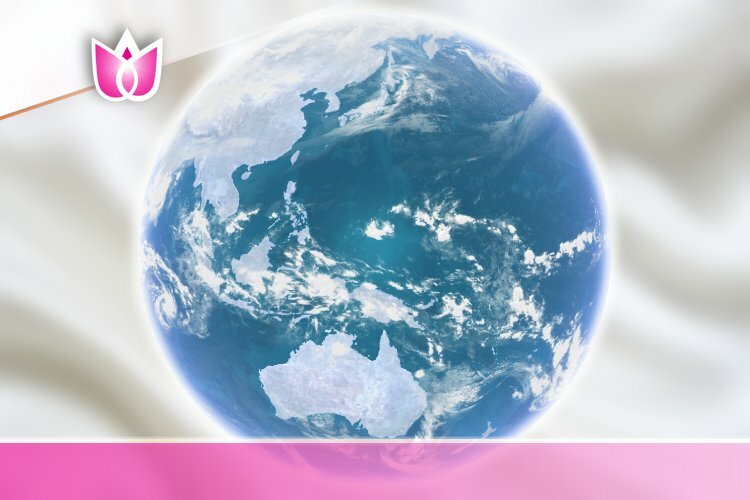 Climate change events are now a regular part of the news. Be ready to report on them fully and authoritatively. Don’t take our word for it, below are some sample scenes all created using Weatherscape XT. 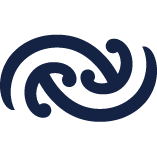 MetraWeather, the international commercial brand of the Meteorological Service of New Zealand, is a global leader in providing innovative weather information services, contributing to the bottom line of businesses and the wellbeing of millions of people around the world. 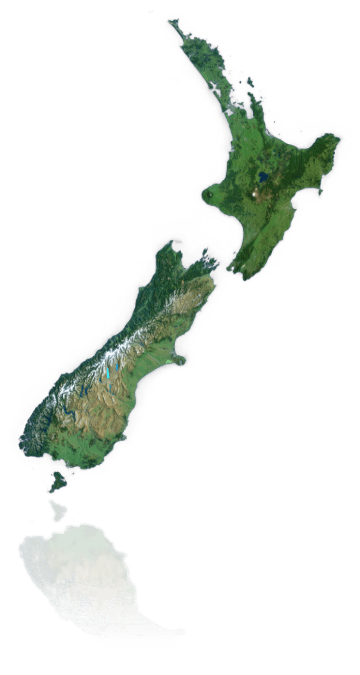 We operate as a commercially successful, international organisation with more than 240 employees in New Zealand, Australia, Asia and Europe. 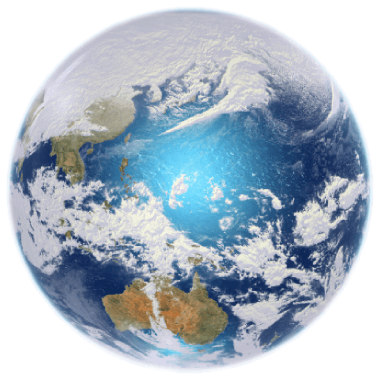 As MetService within New Zealand and exporting to the world as MetraWeather, the expertise and research of our team of world-class meteorologists and technologists is at the heart of everything we do. We combine scientific rigour with a drive to create ground-breaking new products and services that redefine the weather industry and create wealth for our customers. We call this delivering Powerful Weather Intelligence. 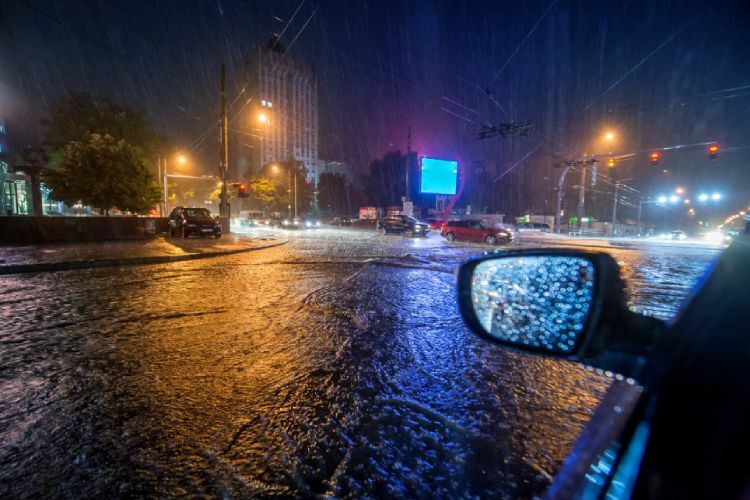 MetraWeather provides comprehensive weather information services, 24 hours a day, 365 days a year. We provide ground-breaking products and services that give a competitive edge to businesses worldwide in the energy, media, transport, resources, industry, infrastructure and retail sectors. For full details of the services we offer please visit the MetraWeather Website.